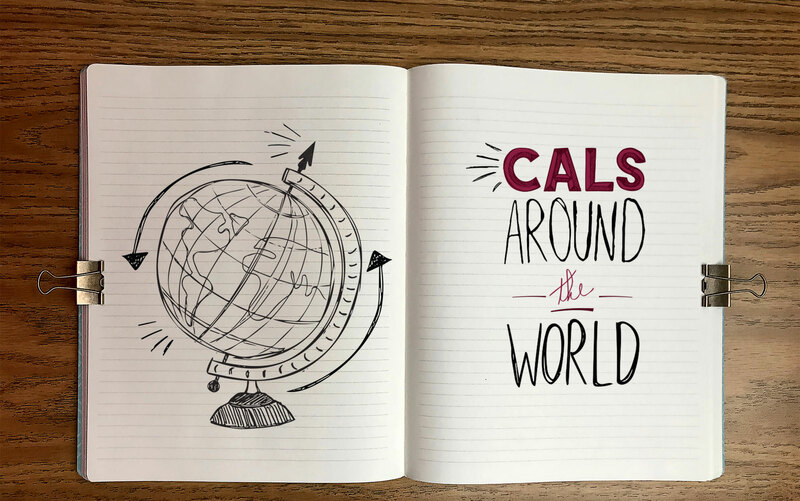 Our students and faculty engage in international research and study abroad opportunities throughout the year. Here are some highlights. 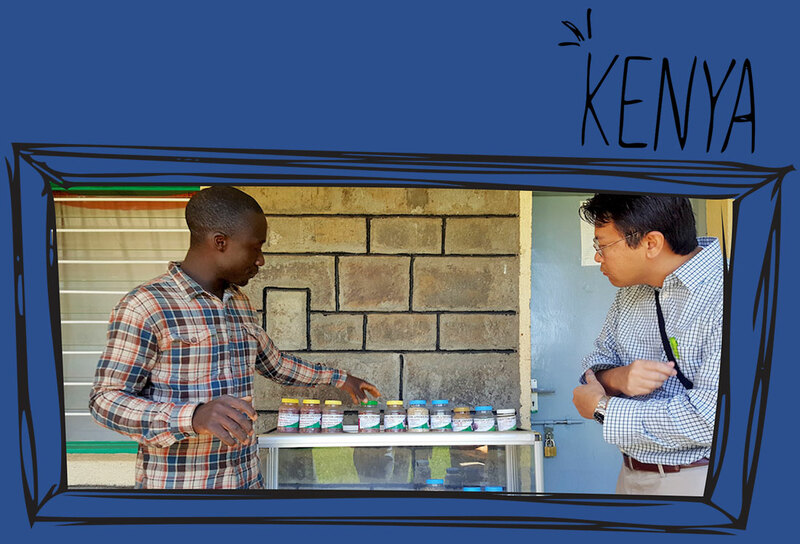 The first cohort of the college's Global Opportunity Initiative traveled to Kenya for two weeks to collaborate with colleagues at Egerton University. 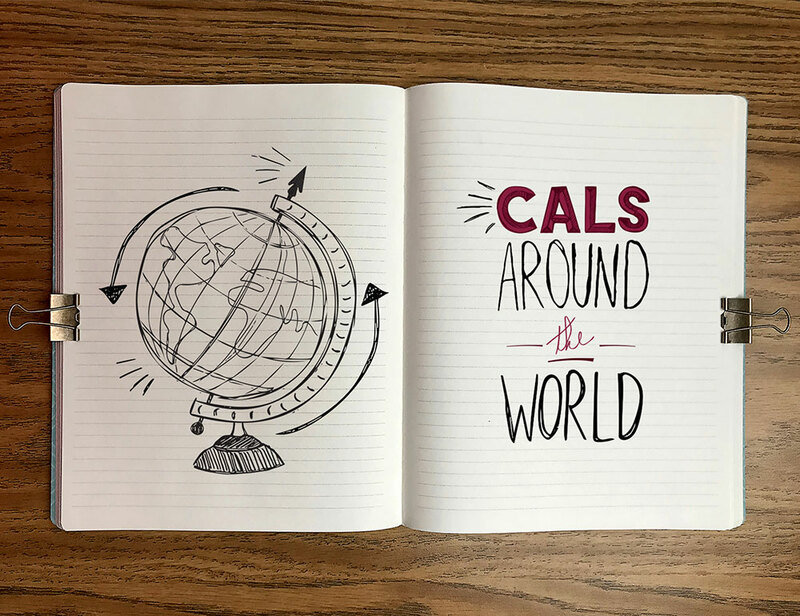 The trip was the pinnacle of a yearlong program in which five faculty fellows learned how to form global networks, map research challenges, understand the global agricultural innovation system, and successfully compete for funding. School of Plant and Environmental Sciences Professor Ozzie Abaye led a study abroad program in Australia in September. 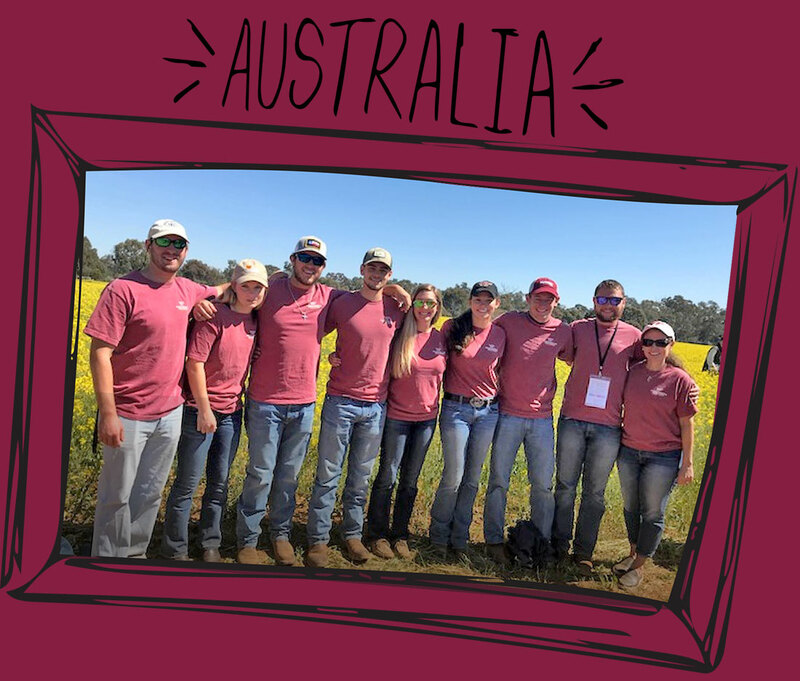 Members of the Agronomy Club toured canola and wheat fields, judged crops, estimated yields, and gained insight from industry experts. 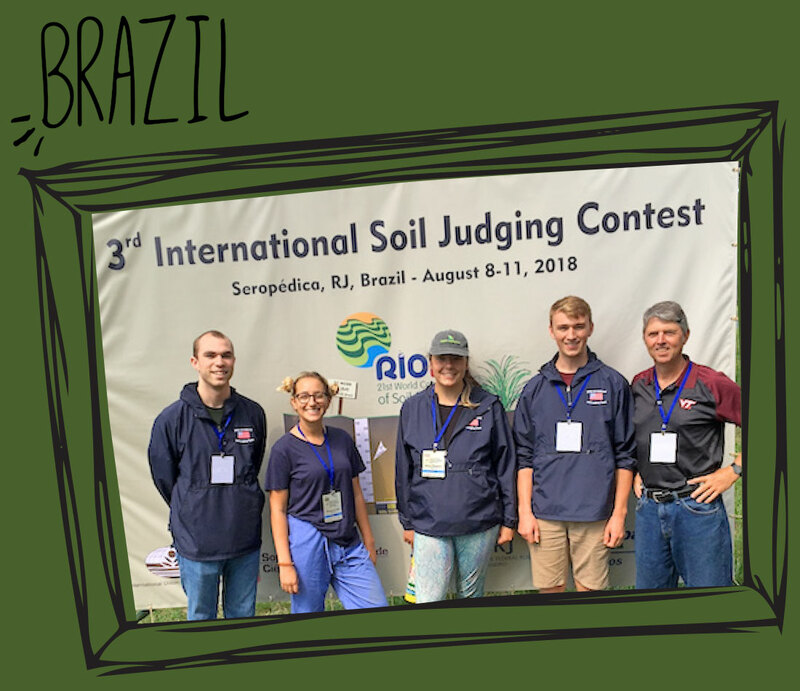 The Virginia Tech Soil Judging Team was well represented at the Third International Soil Judging Contest in Seropédica near Rio de Janeiro, Brazil. School of Plant and Environmental Sciences Professor and Coach John Galbraith's team earned the overall team championship. Ben Smith, a junior majoring in biological systems engineering, took home second place in the individual competition. 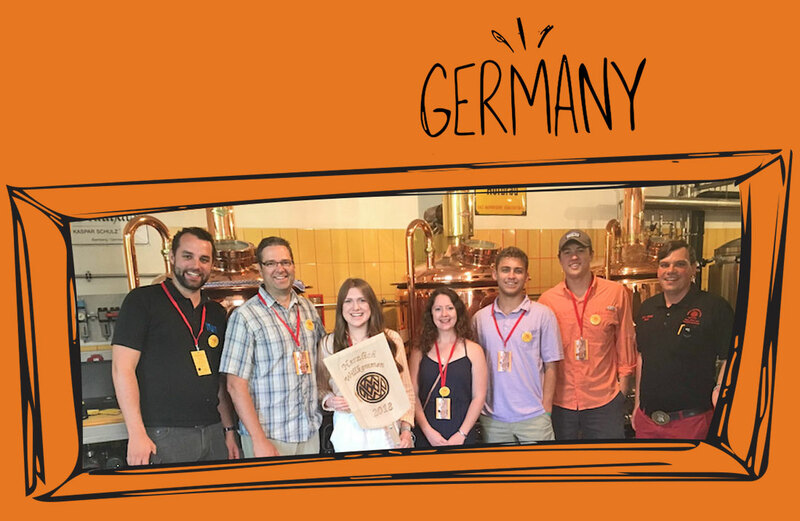 Students in the Food Science and Technology Fermentation Program traveled to Germany to TUM-Weihenstephan in Freising. 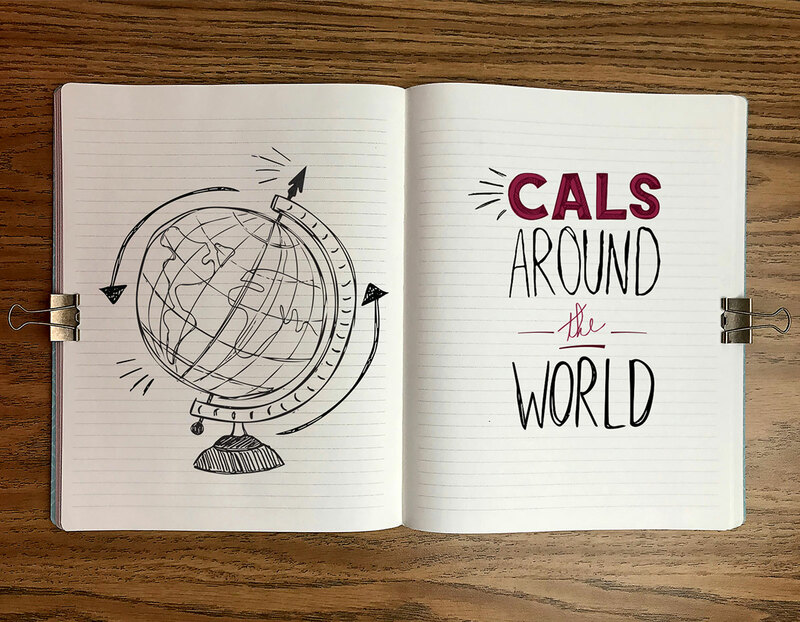 In addition to studying brewing yeast strains and spoilage microbes, they learned about cleaning, sanitizing, and hygienic design in breweries and enjoyed brewing beer during the trip. 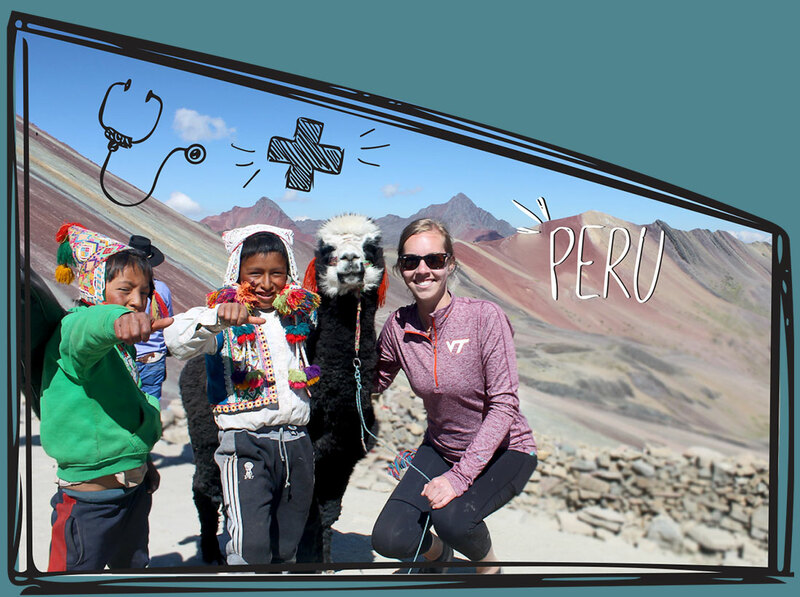 Students traveled to Cusco, Peru, in May to learn about health care in a developing country. Shadowing doctors at the Hospital Regional del Cusco, a government-funded institution serving uninsured and unemployed residents, the students were able to observe how doctors work to provide quality care with limited funding and resources. 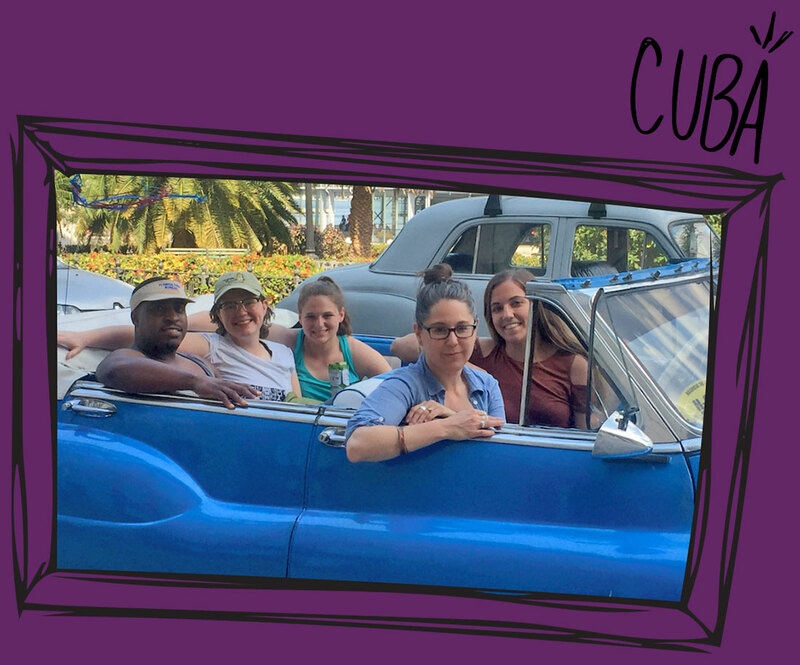 Thirteen undergraduate and graduate students traveled to Cuba to explore food security and technology, land rights and distribution, gender and racial equity, and community mobilization for a just food system. 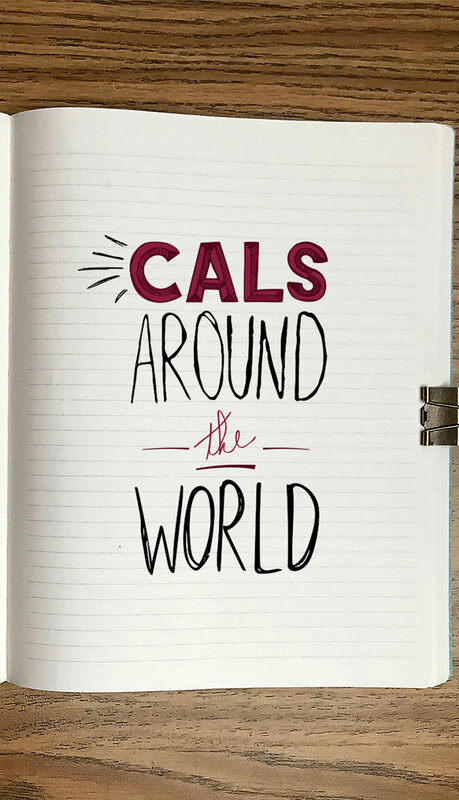 The republic's complex history and proximity to the U.S. made it an ideal case study. The group was impressed by the Cubans' resource-intensive, low-input agricultural production processes.